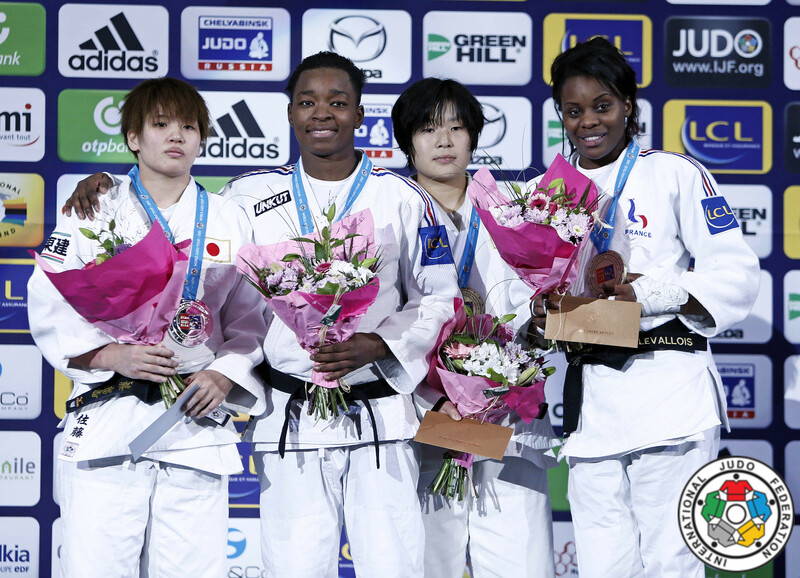 Akari Ogata won the World Junior Championships U20 in 2009 in Paris. 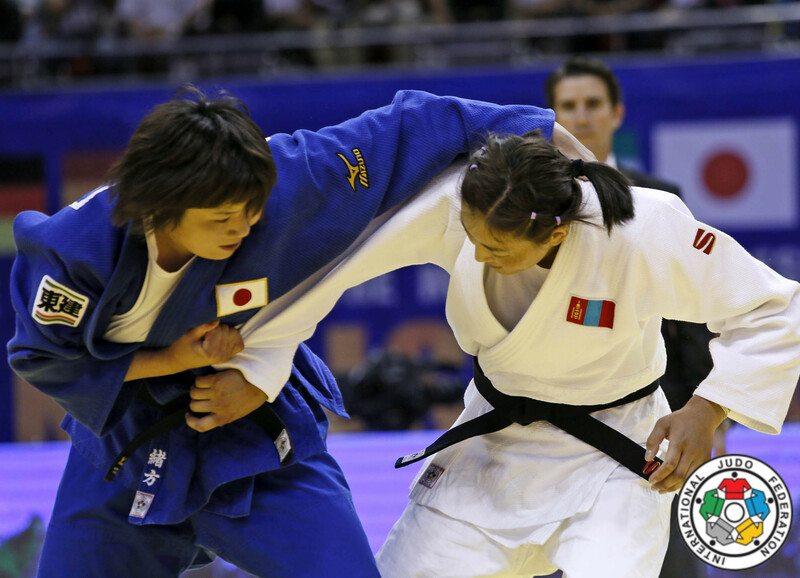 Ogata won silver at the 2013 World Championships in Rio and bronze in 2010. 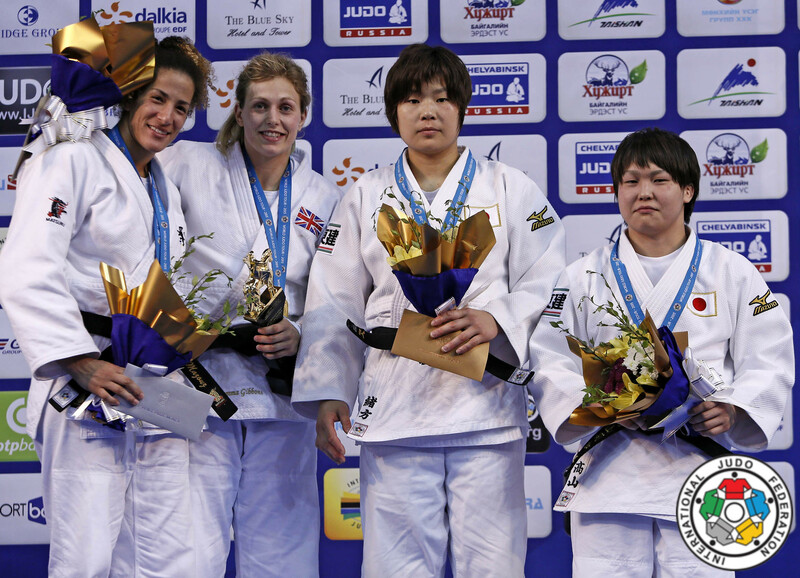 She won the Grand Slam Paris in 2010 U78kg. 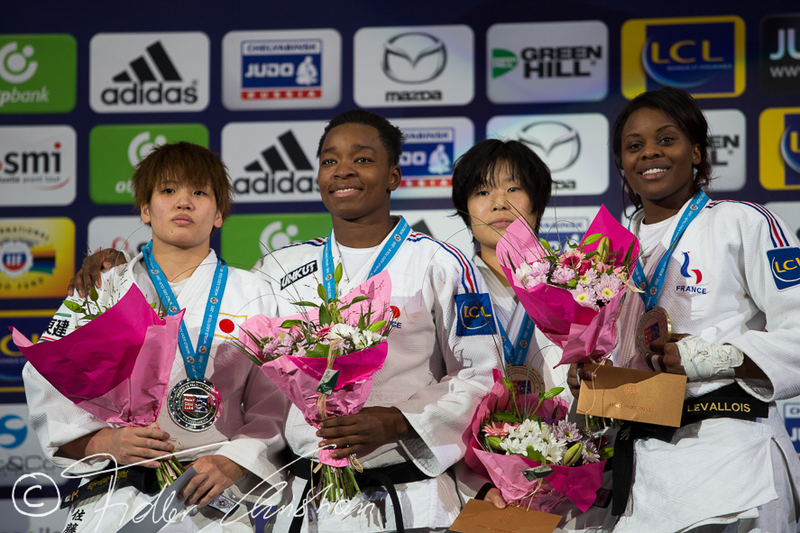 In 2015 she won bronze at the Grand Slam of Paris. 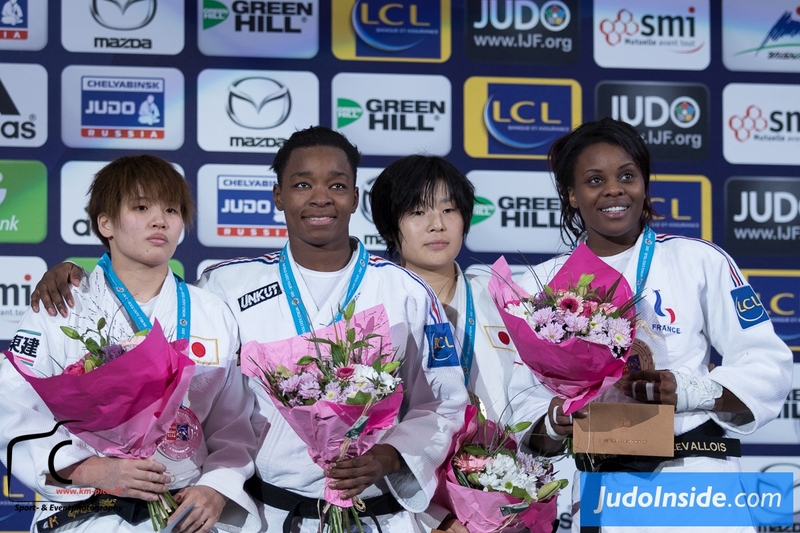 She won bronze at the European Open in Oberwart in 2017. 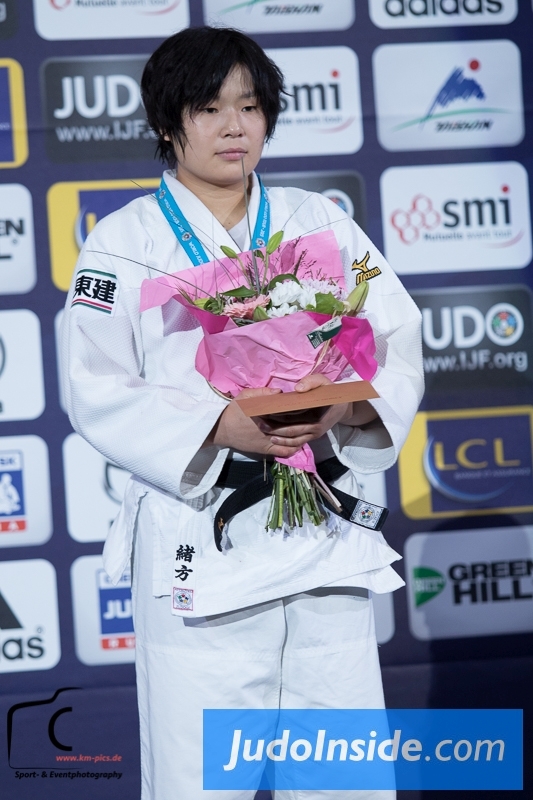 Akari Ogata (JPN) was number 1 of the IJF World Ranking for seniors U78kg in 2011 and 2012.